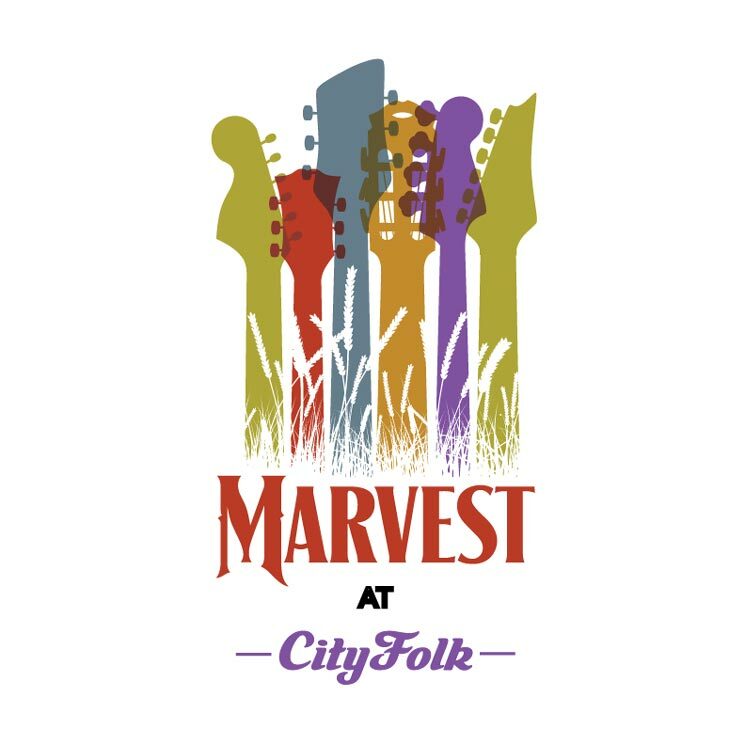 Ottawa is only a few weeks away from the 2018 edition of CityFolk, and organizers have now lifted the curtain on this year's programming for offshoot series Marvest. Running concurrently alongside CityFolk programming, Marvest will put the spotlight on 70 artists from the Ottawa area. All performances are free of charge and will be held in non-traditional venues in the city's Glebe neighbourhood. A complete list of acts set to play Marvest 2018 can be found below, listed in alphabetical order. A complete schedule can be found here. The 2018 edition of CityFolk will run from September 12 to 16 at Lansdowne Park, and will feature David Byrne, Hozier, Nick Murphy (Chet Faker), Janis Ian, Belle and Sebastian and more.